• Saturday: the original plan for this day was to run 8-10 miles, but 1) I didn’t really feel like running and 2) figured what I was planning to eat on Sunday would warrant a long-ish run more than what I was planning to eat on this day. 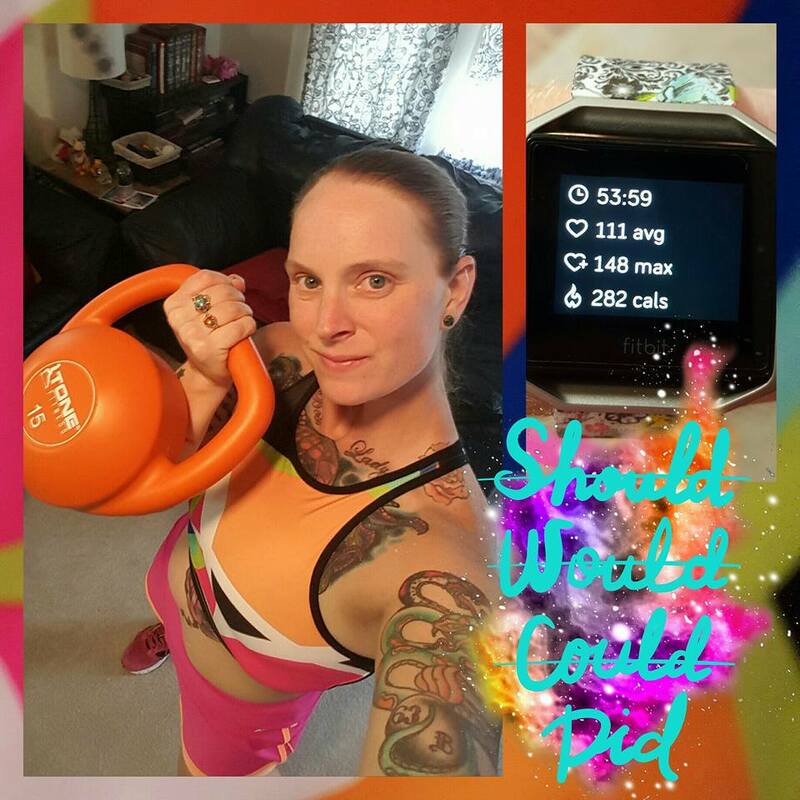 So, instead of running, I did my home workout that I haven’t done since probably last fall. It’s a bunch of kettlebell and body weight exercises with 2 trips up and down the 2 flights of stairs outside the front door of my apartment between each round. And I do 4 rounds. Takes just under an hour to complete everything. • Sunday: was meeting my friend David before work for lunch at a local place called Chi'lantro. It’s a fusion between Korean and Tex-Mex and it’s amazing. My favorite thing they serve is the Kimchi Fries. Soooo good. Anyway, I postponed Saturday’s run to this day to make sure I had enough in my burned calories bank to cover that little food indulgence. So, that run from Saturday I didn’t do? Yep, got it done. 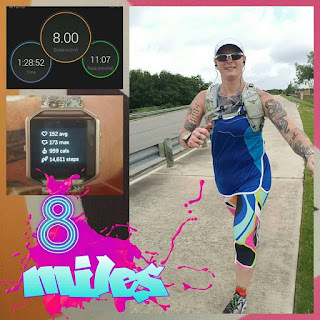 8 super humid miles. I actually felt pretty good for the majority of the run despite the humidity. I was completely surprised by my overall pace of 11:07 per mile. I was expecting an 11:30 or slower average. 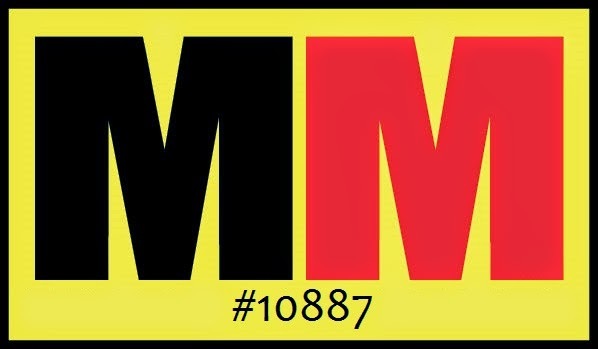 • Monday: had another follow up with my doctor about my new medication on this day. After my appointment, I went straight to the gym to knock out 65 minutes on the elliptical and then hit the strength training. I did reverse flyes (??? You pull the cable across your body starting with, for example, your right arm crossed over your body to the left, and then pull so your right arm is fully extended out to your right side…does that make sense? ), cable bicep curls, slow/fast calf raises, and then the inner/outer thigh machines. 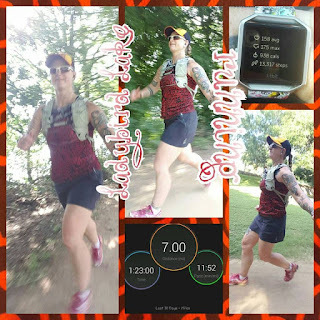 • Tuesday: I was originally going to go for a 7 mile run around Ladybird lake after my doctor’s appointment, HOWEVER, my appointment was almost an hour after I was thinking it was, so I changed plans. Also, we’re having a going away party for 2 coworkers at work on Wednesday, so I think running would be more appropriate before something like that. 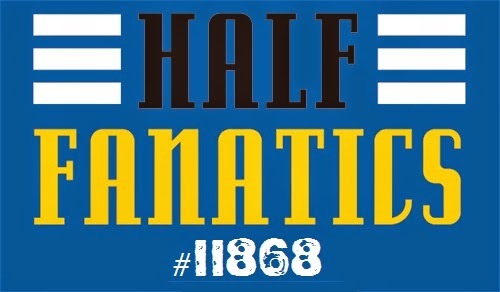 So, no run on this day. Instead, I went to the gym and did my 65 minutes on the elliptical. Then, I randomly decided that I wanted to do 2000 meters on the row machine. 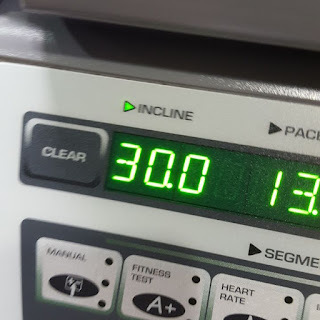 We do that for our physical readiness testing at my job and I have to row for work next month, so I guess I just wanted to see where I stand. Well, I did decent. Not a PR, but semi-close to one. I also decided that I will do 2000 meters on the rower at the end of each of my gym workouts from now on (unless I somehow don’t have time). • Wednesday: ran 7 miles at Ladybird lake on this morning. The humidity wasn’t too bad as I was running between 8:45 and 10:15, but the temp was on the rise. It was pushing 90° by the time I got done. Eeesh. I stopped twice to get rocks out of my shoes. The first time I stopped is when I took my selfies, the second time I stopped, I allowed myself to rest a little before starting back up with the run. Overall, I felt really good during this run, but I did run slow…11:51 average pace. Not concerned about it, though. It’s summer in Texas, my paces will be slower…much slower. Mostly, at this time of the year, I’m just logging miles and keeping a good base built up. • Thursday: went to the gym and wanted to mix things up a smidge. One of the girls at work gave me this 30 minute treadmill hill workout, so I’ve been meaning to try it out and I finally did. It was a pretty awesome sweat session and I think that from now on, instead of 65 on the elliptical, I’ll do this 30 minute hill workout, then 35 on the elliptical to make sure I hit my 10K for the day. This will be my gym standard from now on. Then I did core/abs strength training. 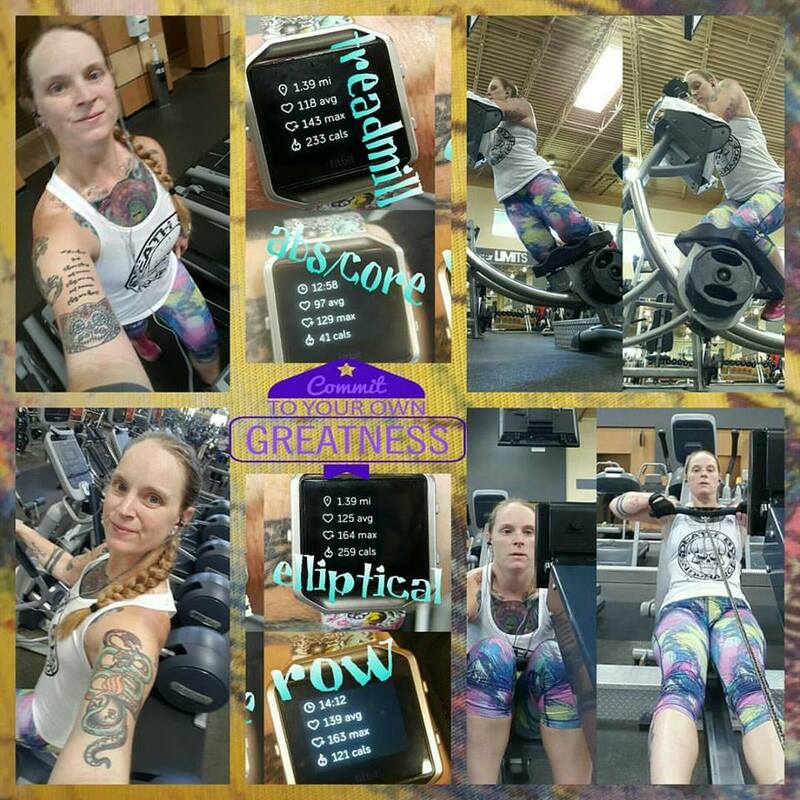 I used that ab machine where you load plates onto, put your knees on a padded base and then you tuck your abs to pull your lower body up. I also did free weight back extensions with a 25# plate held to my chest. 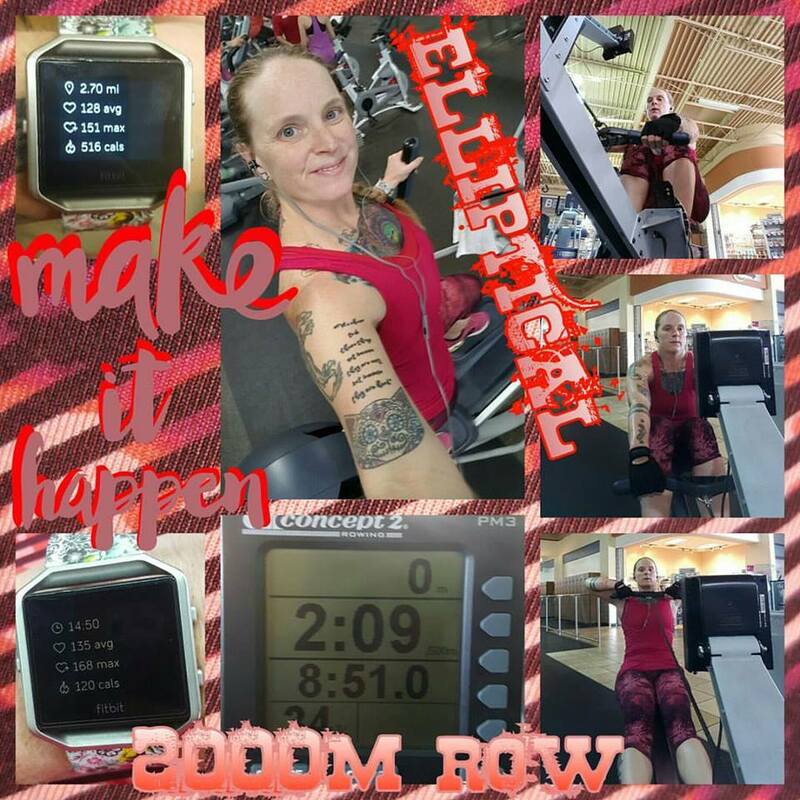 Then, I finished the workout with 2000 meters fast-as-I-can on the row machine, which wasn’t very fast at all. I did it in 9:48 minutes (almost a minute slower than I did it the other day). My core was trashed for this one so I couldn’t be as enthusiastic about my pulls as I would have liked to have been. 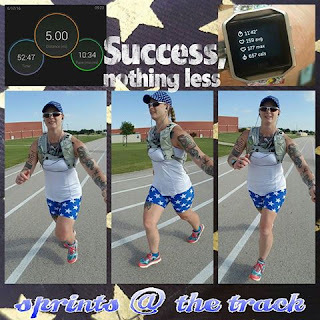 • Friday: went for my run over to the track for some speed work and did 8 laps with sprints around the track, 1 recovery lap (and to make sure I’d hit my mileage for the day), and then ran back home for a total of 5 miles. This was a great workout that I feel I put forth a solid effort and did better than expected on the sprints. My sprints (100m) were at about a 7 min pace and my recoveries (300m) were at about a 12 min pace. I’d like to take a minute and toot my horn. I have been super diligent about being as honest as possible when tracking my food since the beginning of May. Sure I made the goal on January 1st to be honest with my tracking, but it didn’t happen for more than a week, maybe 2, at a time. This time, I’ve been 100% as honest as I can be (some foods you just have to guess because there’s no nutrition info available for what you actually ate…but I do try to find a recipe for whatever it was and calculate the info myself if I can) for 7 weeks now. SEVEN! That’s the most honest I’ve ever been with food tracking in my entire life. I’ve always lied to myself about what I’ve eaten. I truly love the view on food the new me has. 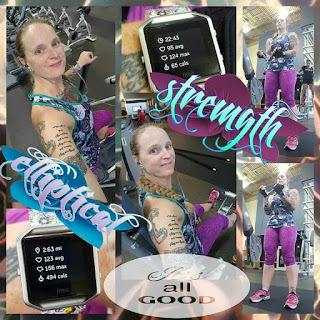 If you’re interested in what I eat, you can friend me on My Fitness Pal, my username is, of course, “sararunsthisweigh.” My food diary is open to view by anyone on my friends list. I ate out twice last weekend. I also ate at Chi’lantro on Sunday with my friend David. I got the kimchi fries to eat in the restaurant and then got their Chi’lantro bulgogi (Korean BBQ) burger. I got both with the pork bulgogi as that’s my favorite meat for bulgogi. I ate nothing else except a piece of sugar free candy around 9pm when I got a little hungry and that nipped my hunger (which was most likely a false hunger) in the bud. When I went out for the Indian food with my friends on Saturday, I surprised myself when I was full after my first plate of food. I had a little saag paneer, a little chicken tikka masala, a little semiya upma (which is a little funny because it’s actually a breakfast food), a few mysore bonda balls and, of course, a couple wedges of naan. After my first plate, when I realized I’d had enough food, I returned strictly to get dessert, a lovely bread pudding that is the perfect mix of soft and crispy with sweetened condensed milk…mmmm. And then I was truly done. Not overstuffed or uncomfortable at all, I just felt done and satisfied. I was really proud of myself that I didn’t force myself to eat more just because the food is delicious. When I was full, I was done. The only other thing I ate the rest of the day (aside from breakfast mid-morning) was one of the Sargento cheese, dried fruit & nut snack packs for dinner post-workout. Another food victory this week was Wednesday. We had a potluck spread at work to wish good luck and say goodbye to a couple coworkers that are moving on. I had small, reasonable portions of the food and was well within my calorie goals for the day. 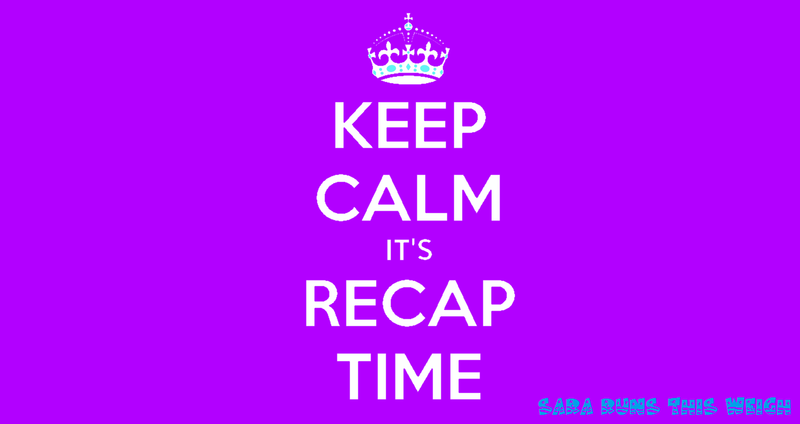 But I didn’t deprive myself or restrict myself in any way except sticking to portion control and making sure I tracked everything I put in my mouth. Something I discovered this week, when I have just “a taste” of a food and I try to track it, it’s a little difficult. I have to guess about half the time what fraction of a serving what I ate was. I do my best, though, and prefer to overestimate what I ate than to underestimate it. 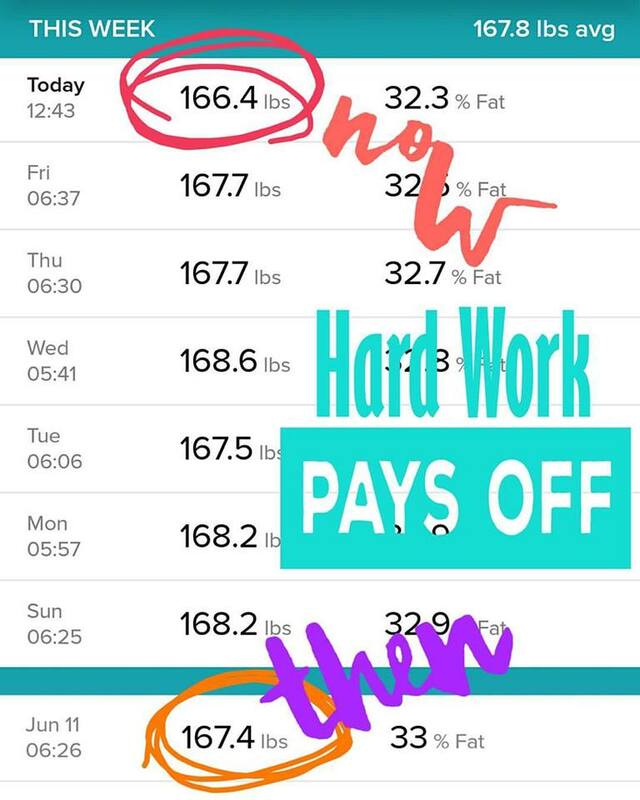 Usually, or at least the last month or so, the first part of the week, I show a slight gain of 1-2.5 pounds and then the latter part of the week, I lose that plus some more. Since this has become my norm, that slight gain the first part of the week doesn’t bother me one bit. This week, I only had a .8 pound gain and then I leveled out. I realize that as each week goes by and I get closer and closer to my goal weight that there is a really good chance that I will eventually plateau. I’m hoping it doesn’t happen just yet. I’m hoping I don’t plateau until I hit my goal weight. Then I can just work on holding steady there. Not going to lie about this. I’m a little frustrated that the scale didn’t really move downward for most of this week. However, my weight didn’t drop much, my body fat percentage did! And it’s noticeable in the mirror too. 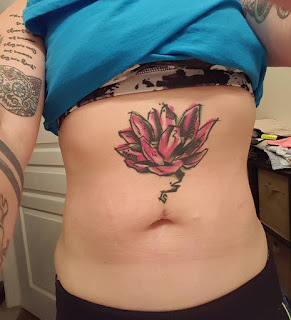 I still have extra skin (that will be dealt with next year or the year after…can’t afford the solution time wise or financially right now), but my stomach area is starting to lean out and you can start to see some shadowy outlines of my ab muscles. I wish I had an “abs before” pic to compare this to. I have a little more good news. 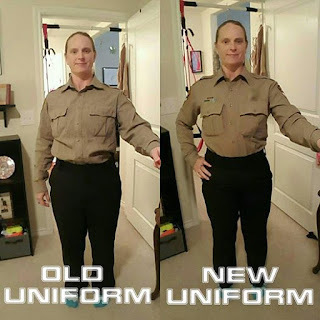 I wore my new, much smaller uniforms this week!!! And they look so much better. So much. They were ever so slightly snug, but they were not tight. I can deal with snug, especially knowing that I will continue to drop weight over the next month-ish and they will fit even better as that happens. 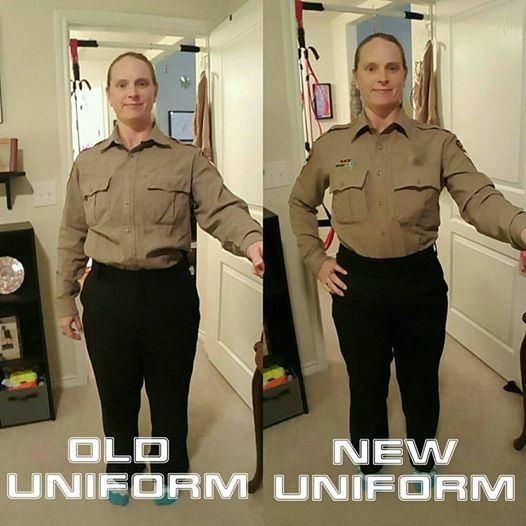 So, I’d like to take a moment and show you the difference between my old uniforms and the new ones. I do wish I had taken a picture of me in the old uniforms at the beginning of May when they were snug. But, let me suffice to say that the old uniforms are a 15.5 neck men’s shirt and 35 inch waist men’s slacks. The new ones are a 14.5 neck and 31 inch waist. The smallest waist I’ve ever had was a 28 inch and that was when I was 22. Sure, it’d be super awesome to get back down to a 28 inch waist, but if I can get to 30, I’ll be super happy.